You may be surprised to know that shopping centre Meadowhall has a secret set of laws that shoppers must abide by. 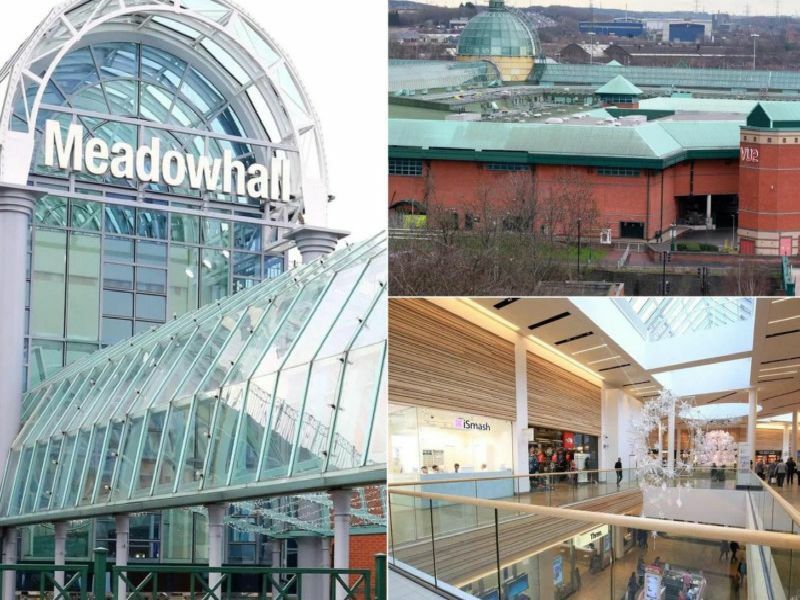 It means that Meadowhall can technically kick you out of its premises for not adhering to its rules. These are all the laws you must follow in the shopping centre. This includes in the Oasis Dining Quarter or the surrounding footpaths and car parks. This includes swearing, shouting or any behaviour that could be detrimental to a family environment.